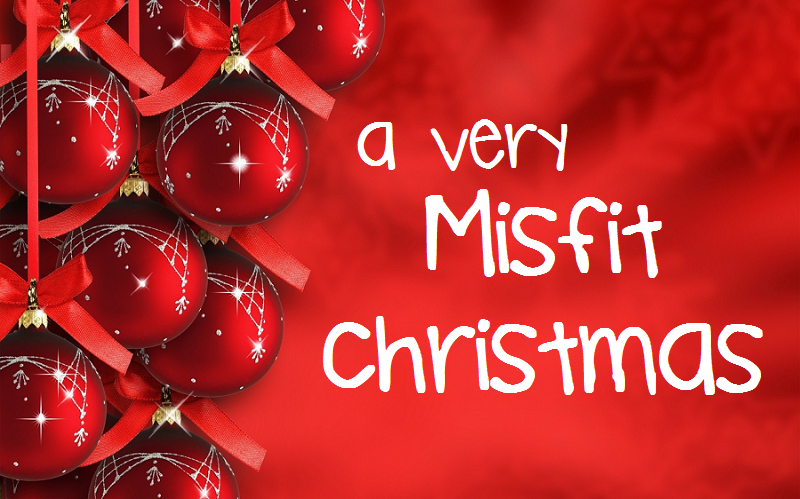 "A Very Misfit Christmas 2016"
The last performances before Christmas! Think Broadway in Second Life! Amazing music; colorful sets and costumes; and choreographed dancing "Misfit" style. This is an experience you do not want to miss! JenzZa Misfit and The Misfit Dancers have performed this exciting dance program a number of times already in December. Well over 300 people have attended to date, many of them multiple times and there are only a few performances left for this season. Come join the fun with dancing Toy Soldiers, Holiday Turtles, and more. Then we wrap it all up with a Grand Finale that we are so proud of! We've got a whole bunch of good feeling for you! Misfit Dance & Performance Art. 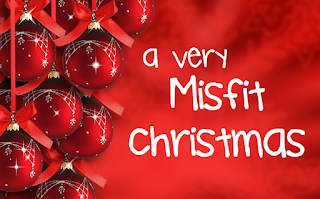 A Very Misfit Christmas 2016. Prepare to be delighted.